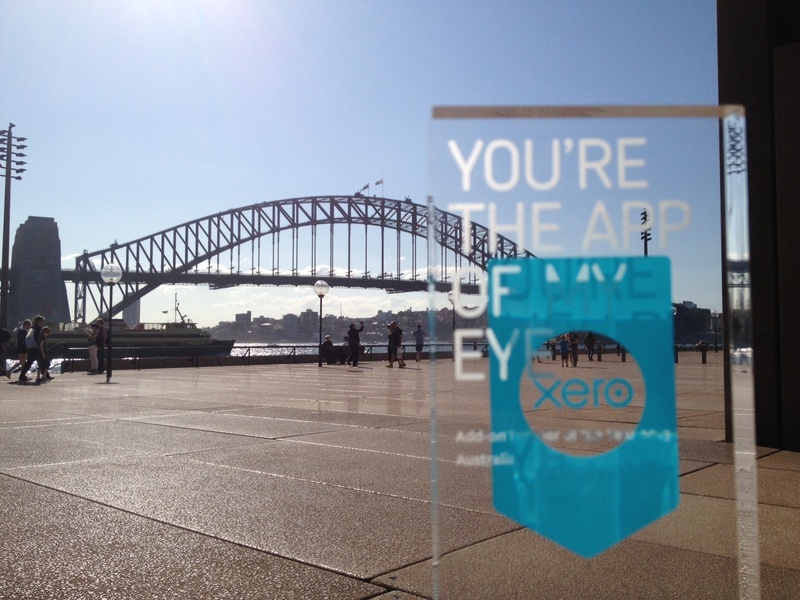 From 28th-30th September Xero hosted it's annual Xerocon event in Sydney. The climax of this gathering of accountants, bookkeepers and software companies was the awards ceremony and dinner on Friday evening during which awards were given to some of the leading businesses in the Xero ecosystem. We are delighted to announce that Receipt Bank won the prestigious 'Add-on of the Year' award! Receipt Bank has been a Xero Add-on for more than two years. In that time Receipt Bank and Xero have been deployed as an integrated solution by thousands of small businesses and we are proud to have been recommended by hundreds of firms of Xero accountants and bookkeepers. We have worked very closely with this community to constantly improve the Receipt Bank product and to help accountants and bookkeepers around the world to have the most efficient processes possible for invoices, bills and receipts. We are proud to have helped these firms and their clients save time, reduce cost and improve their efficiency. If you are using Receipt Bank and you have any suggestions for improvements for the product then please don't hesitate to let us know. And if you have yet to try Receipt Bank then please do take a trial or become part of our Partner programme.